Posted on March 7, 2018 at 5:25 pm. Tayler Baker is a therapist at our Falling Waters campus. 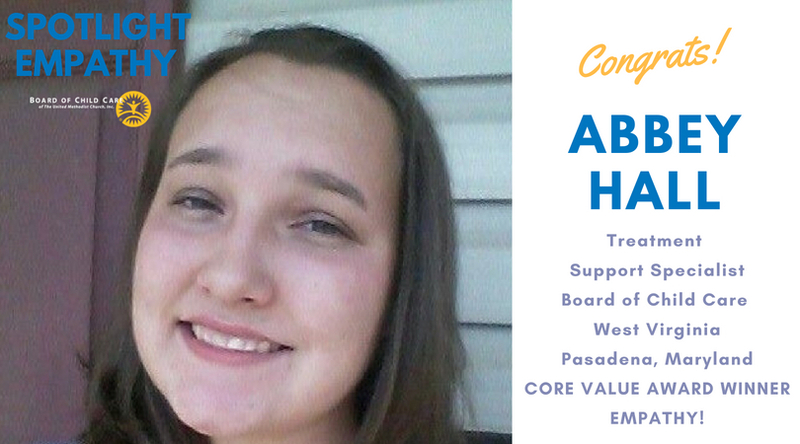 She works very closely with many of our youth and has shown herself to be a supportive role in their lives. Recently, a youth was struggling to cope after receiving news that his grandmother, who happens to be his closest relative, was in the hospital with rapidly failing health. Tayler made herself emotionally available to help the youth process and she immediately tried to figure out a solution that would allow the youth to be transported to the hospital that was 6 hours away to visit. Unfortunately, the youth was not able to make it time before their grandmother passed. However, Tayler rearranged her schedule to take him to an overnight visit with his grandmother’s fiancé. This allowed the youth to share a moment with his family and have some closure with his grandmother’s death. Tayler, your willingness to put the youth and his needs first during this time is appreciated. Thank you for showing empathy and being attuned to the needs of our youth. Congratulations! 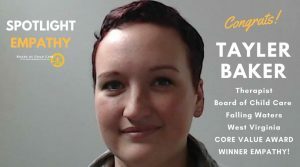 Congratulations Tayler Baker! 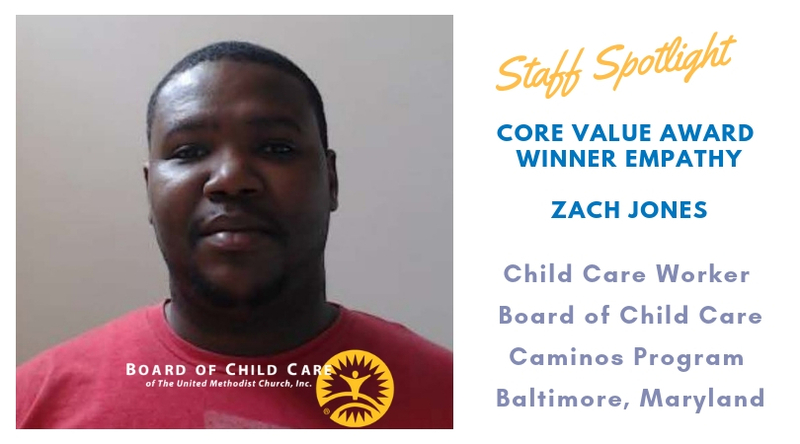 Thank you for being BCC’s exemplary ambassador of our core value: Empathy!